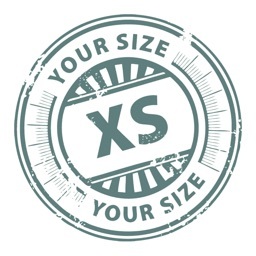 Size Converter is a different kind of ring app. 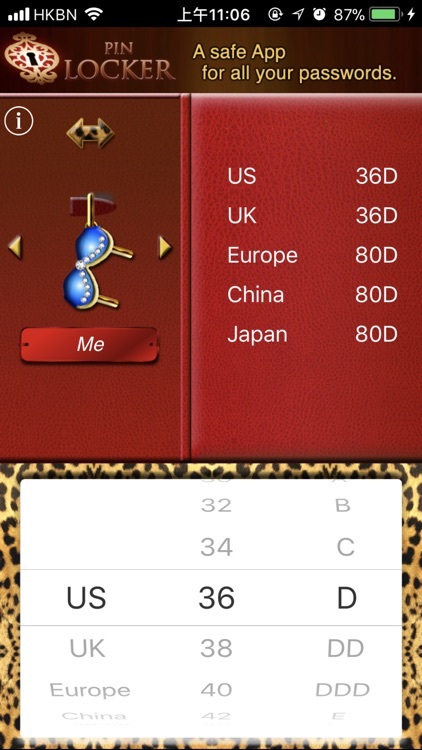 The app will do ring size conversions from the US, UK, Europe, HK, and Japan. 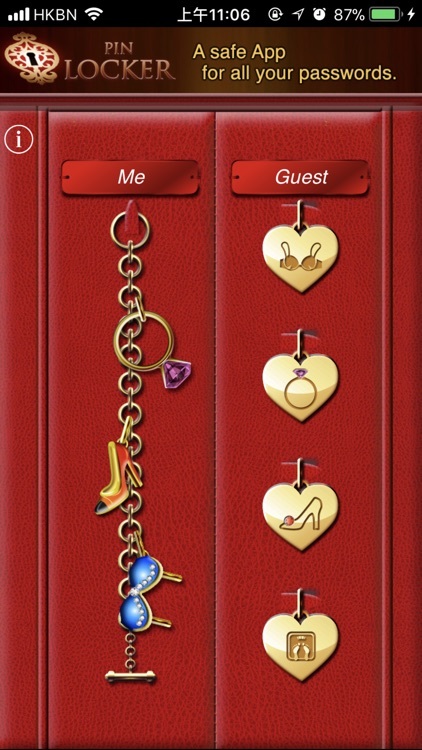 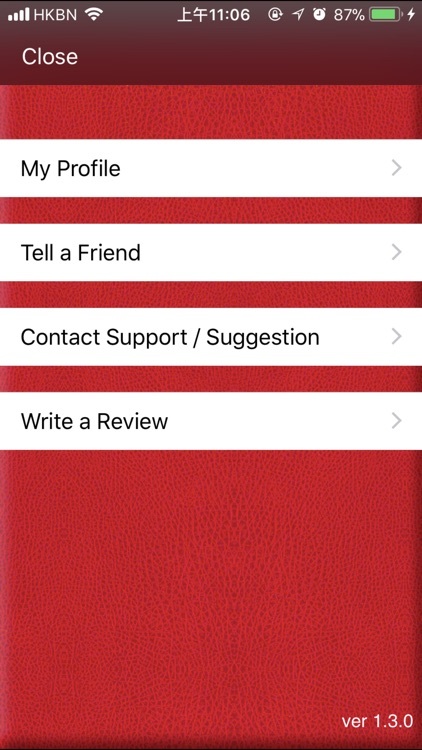 The app is free and has a great interface. 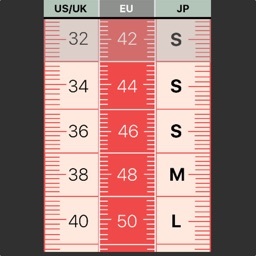 We made this because buying rings, shoes or bras sometimes will come across a lot of international sizes. 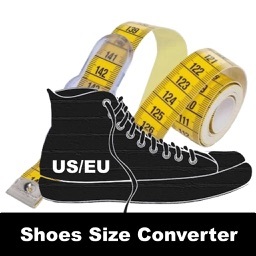 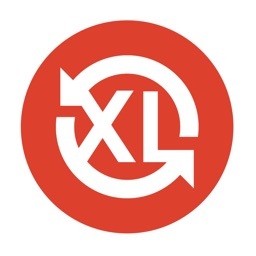 This converter helps you to compare your known size to other country’s sizes.